Pure even in its name: The unobtrusive toilet paper cabinet by Radius Design has a clear design and it was reduced to the essence, especially adapted to its content, suitable for up to 12 toilet paper rolls. The toilet paper cabinet out of the Puro Collection by Radius Design was especially adapted for one purpose: Puro offers space for up to 12 toilet paper rolls in three lines on top of each other. 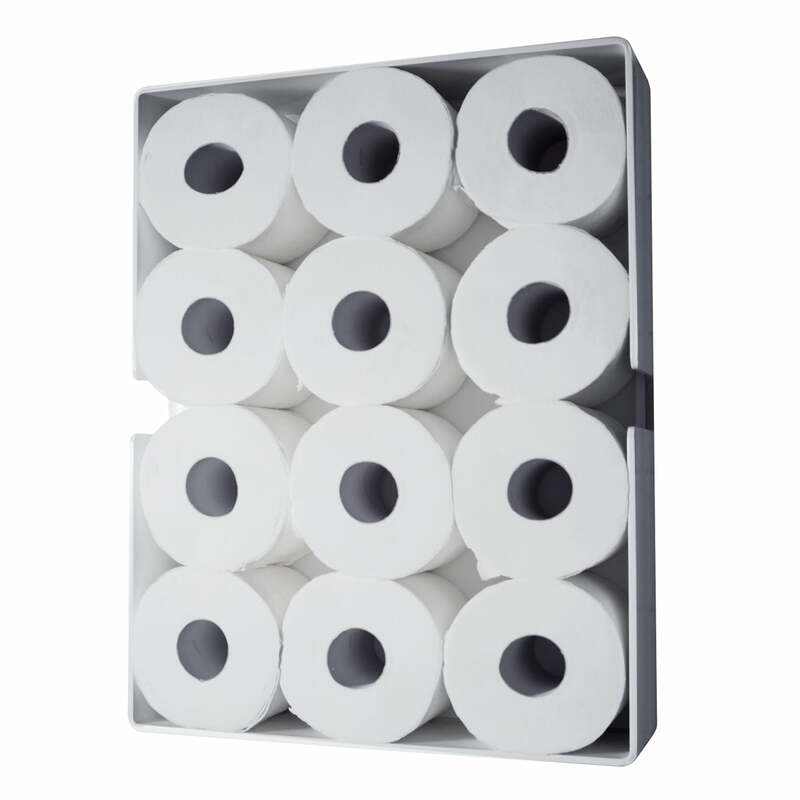 The depth of the toilet paper cabinet is as well ideally adapted to its content. Completely filled, the piece of furniture nearly acts like a small artwork. 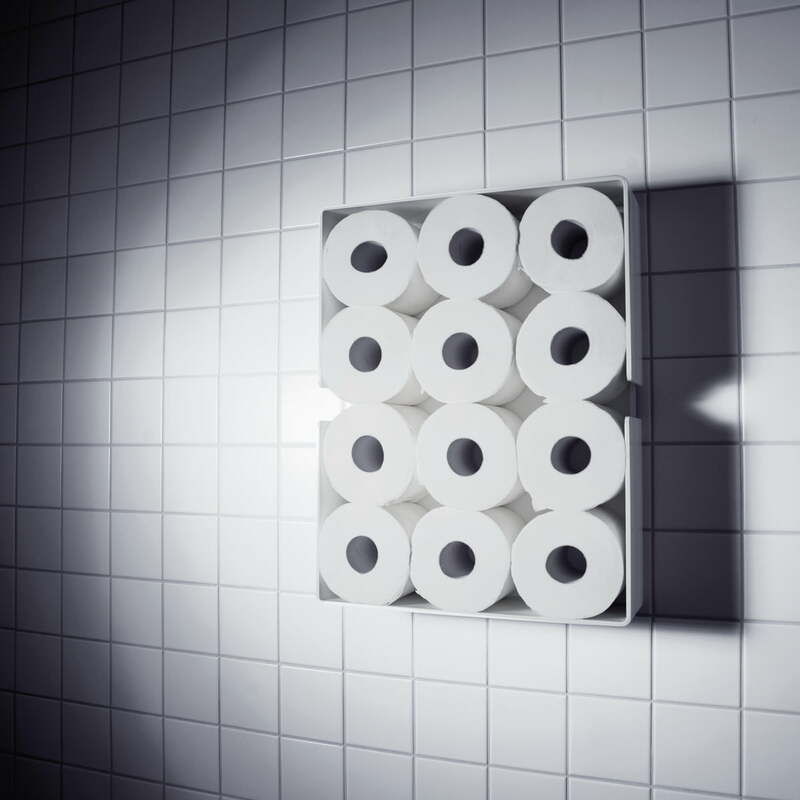 As part of the Puro Collection by Radius Design, the toilet paper cabinet is also clear and reliable in its expression. Michael Rösing is responsible for the design – he also though about practical aspects in his Puro series: since the cabinets of the Radius Puro Collection are made of powder-coated aluminium and the have spacious shapes, making the bathroom accessories easy to clean and stainless for a long time.